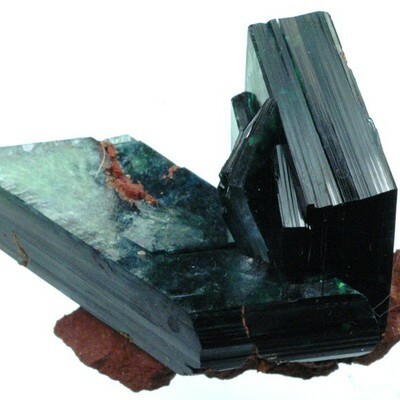 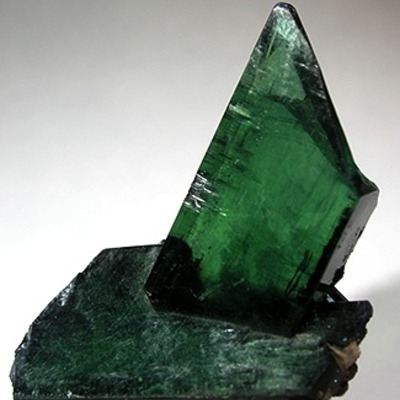 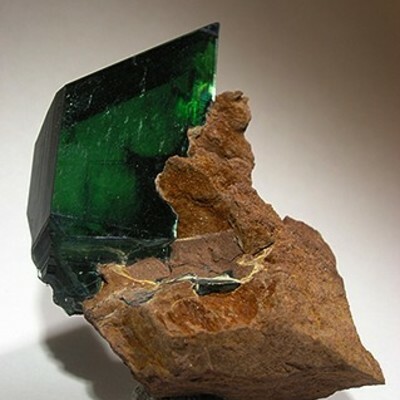 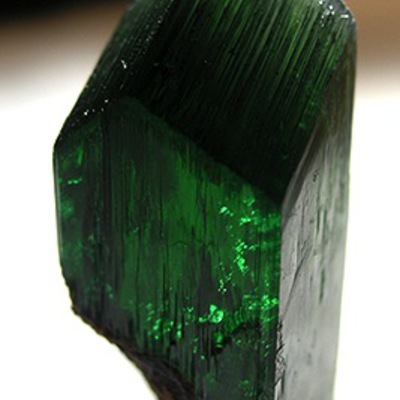 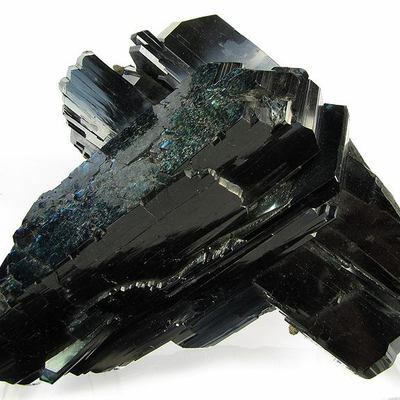 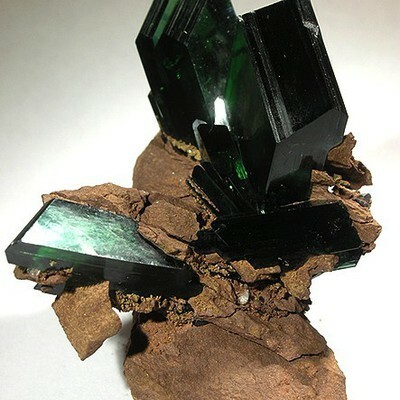 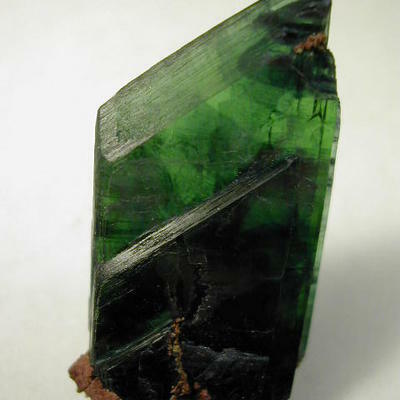 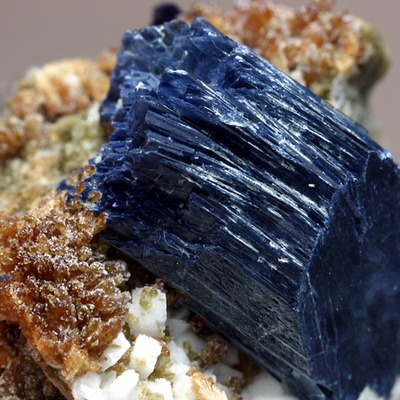 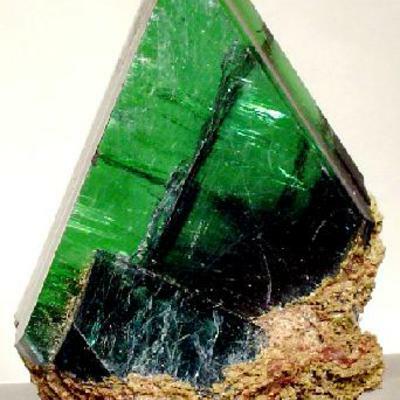 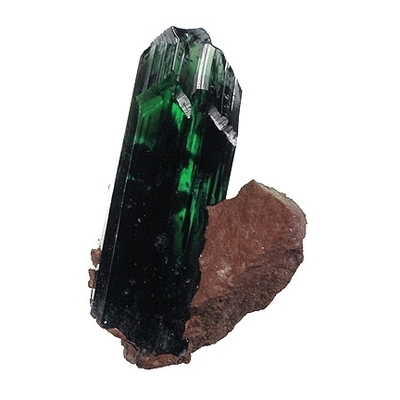 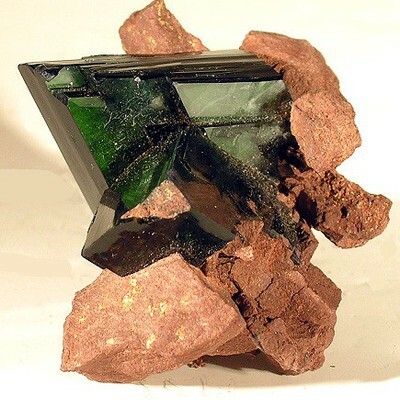 Vivianite is named after John Henry Vivian, who first discovered crystals of the mineral at St Agnes, Cornwall, England. 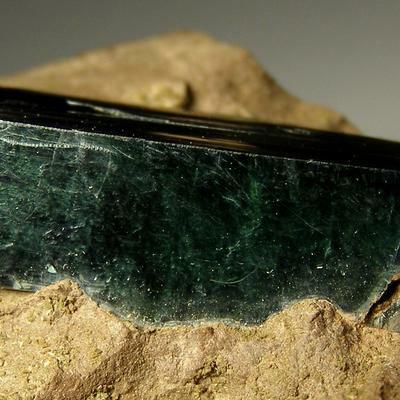 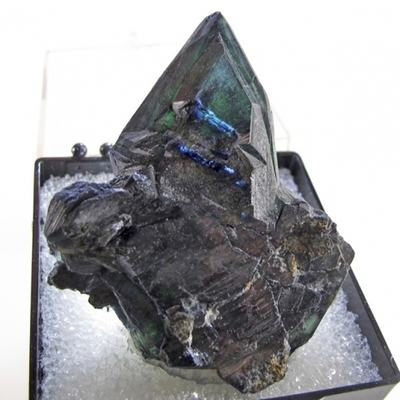 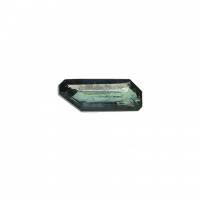 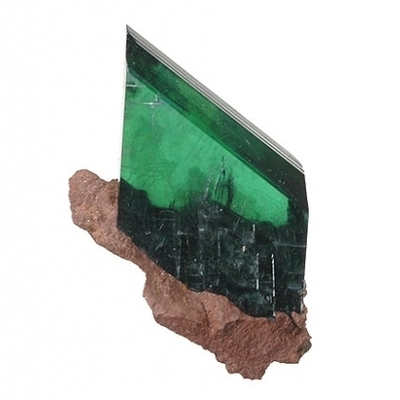 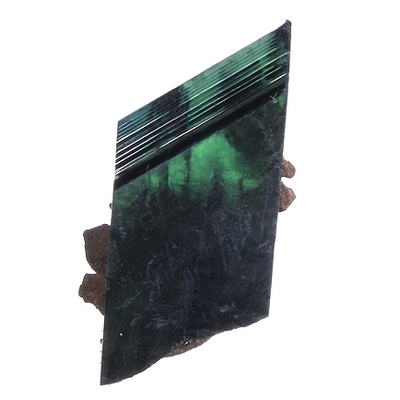 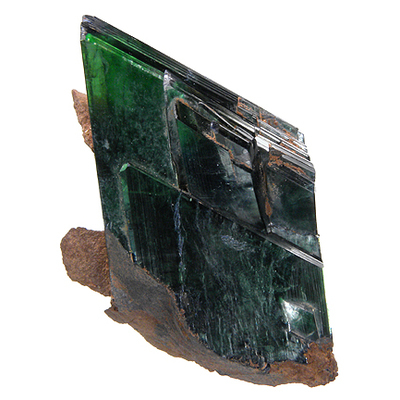 Vivianite forms flattened prismatic transparent to translucent light green to deep blue or colourless crystals. 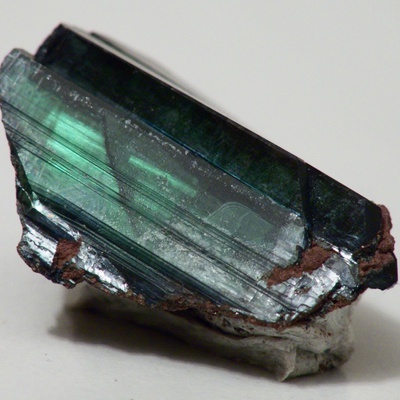 It has very strong plechroism: deep blue - pale yellowish green - yellowish green. 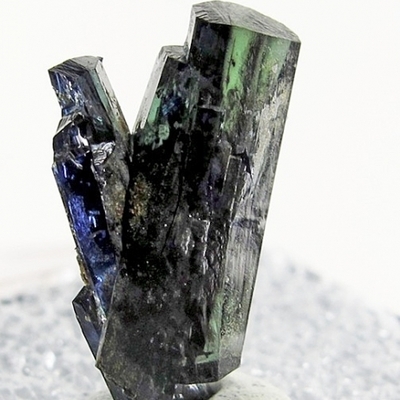 Anomalous plechroism is strong with colours deep blue/pale yellowish green/yellowish green. 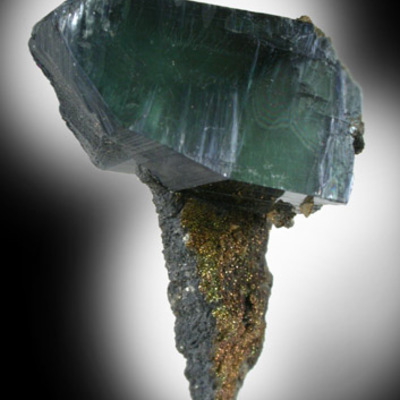 Anthony et al, Handbook of mineralogy (2001) Pearly on the cleavage, dull when earthy. 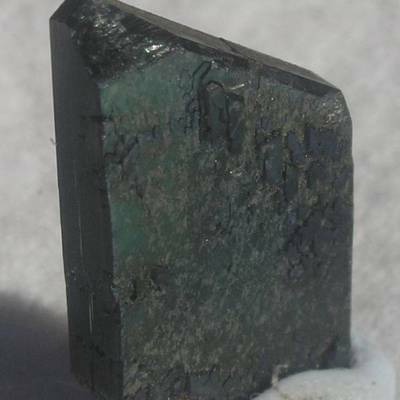 Vivianite occurs as a secondary mineral in the oxidized zone of metallic-ore deposits and in complex granite pegmatites.